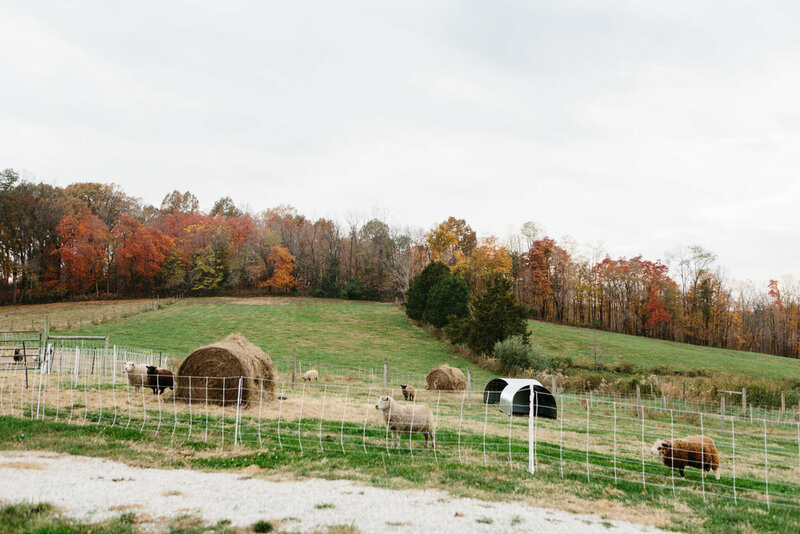 I had the opportunity to collaborate with Lindsay Welsh Sveen of The Fiber Archive on a story about Marble Hill Farm for Driftless Magazine. 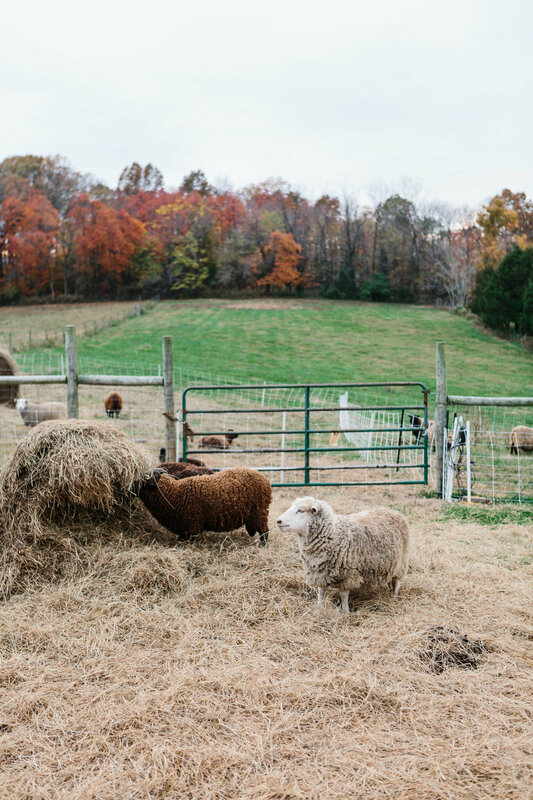 Lindsay wrote beautiful piece about this Bloomington, Indiana farm and created the Willow Hat using naturally dyed wool from their Shetland sheep. 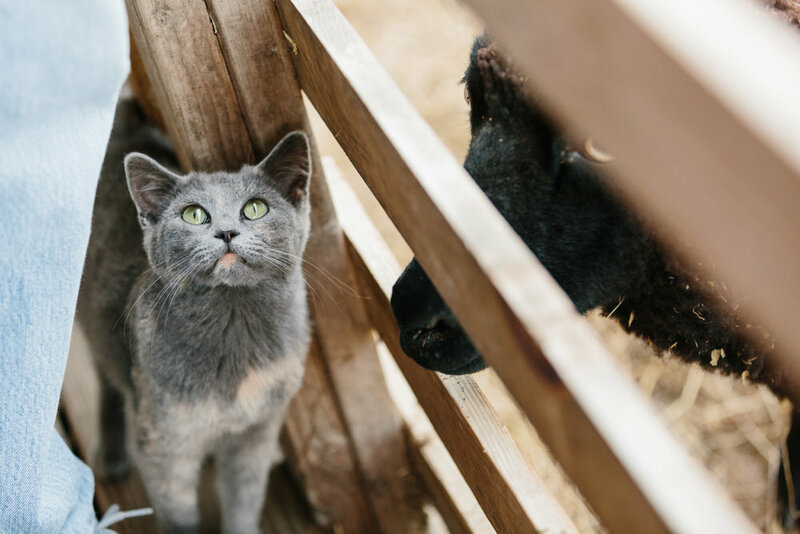 Read the full feature on the Driftless blog.